A dream comes true! 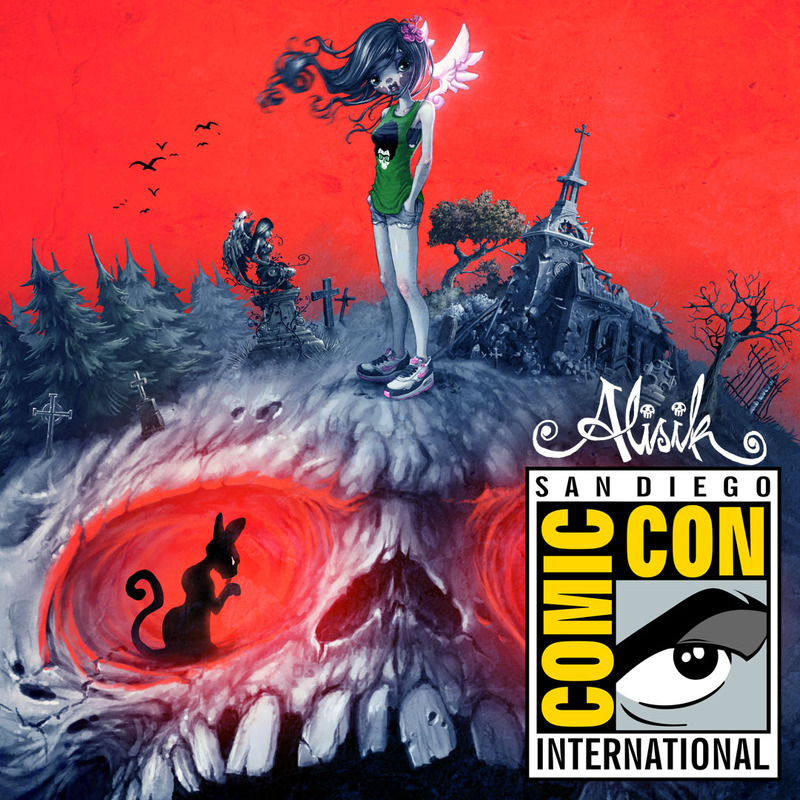 I’ll be at the Comic-Con International San Diego to present Alisik! 🙂 Who else is there? I’ll post more details soon… Sooo happy!